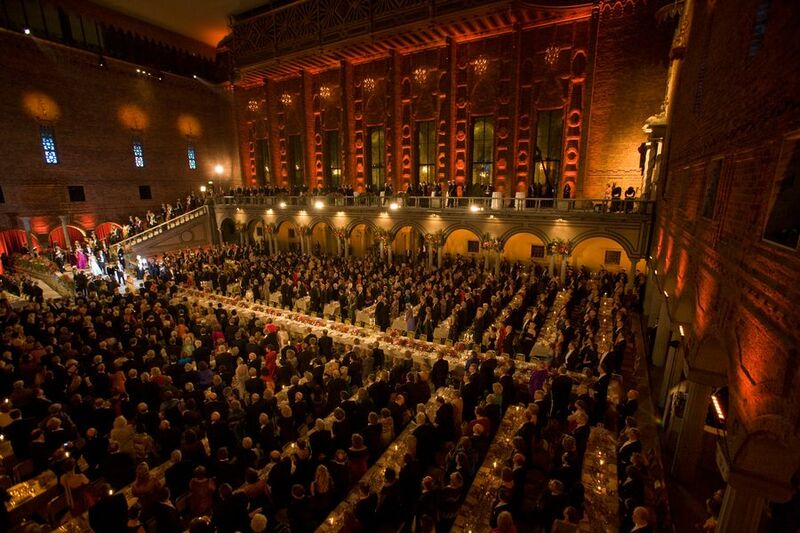 The Nobel Banquet is the highest profile event of the year in Sweden, as well as recognized and watched throughout the world. 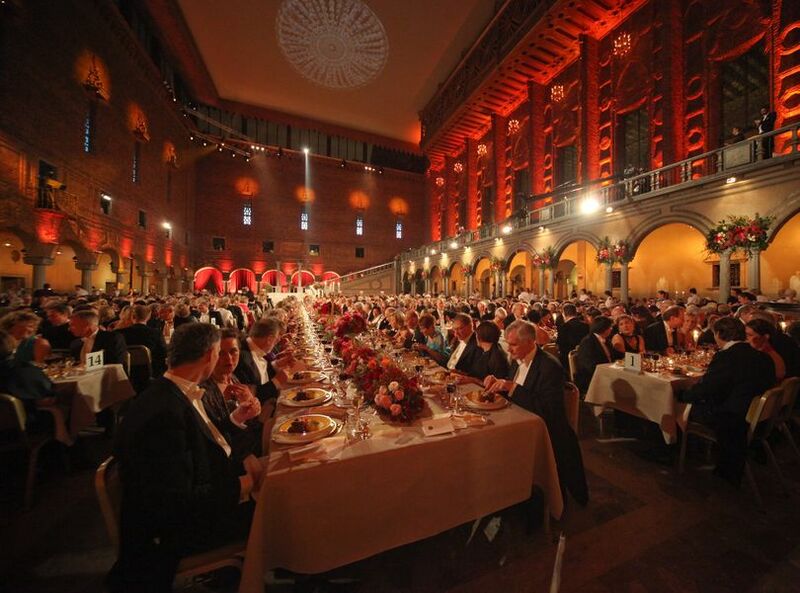 Hosted by King Carl XVI Gustaf of Sweden in partnership with the Nobel Foundation, the banquet immediately follows the esteemed Nobel Prize Awards each year. 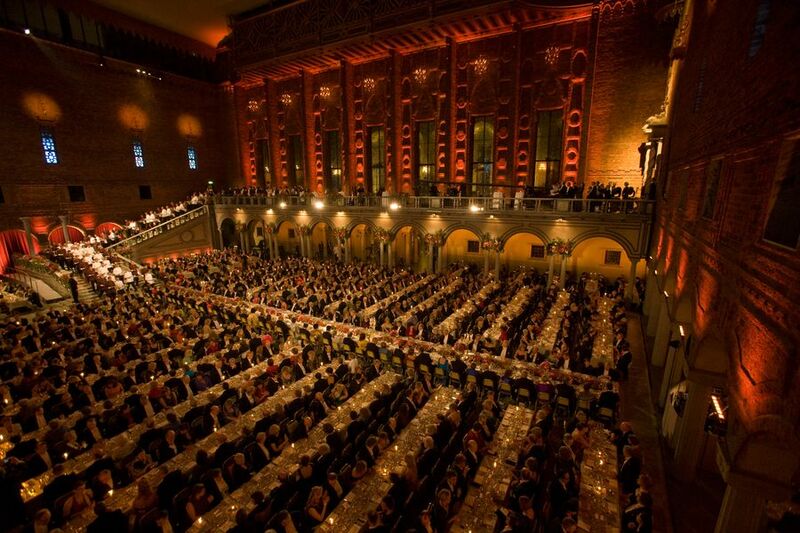 The Nobel Banquet is the highest profile event of the year in Sweden, as well as recognized and watched throughout the world. 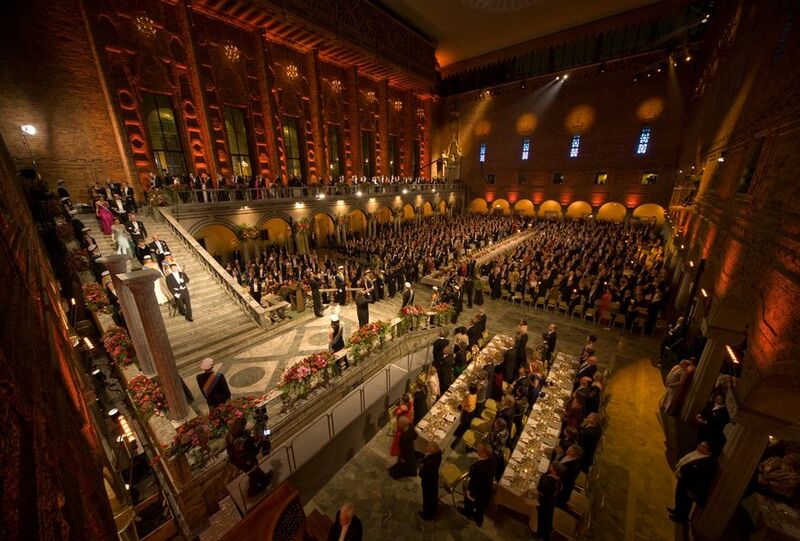 Hosted by King Carl XVI Gustaf of Sweden in partnership with the Nobel Foundation, the banquet immediately follows the esteemed Nobel Prize Awards each year. 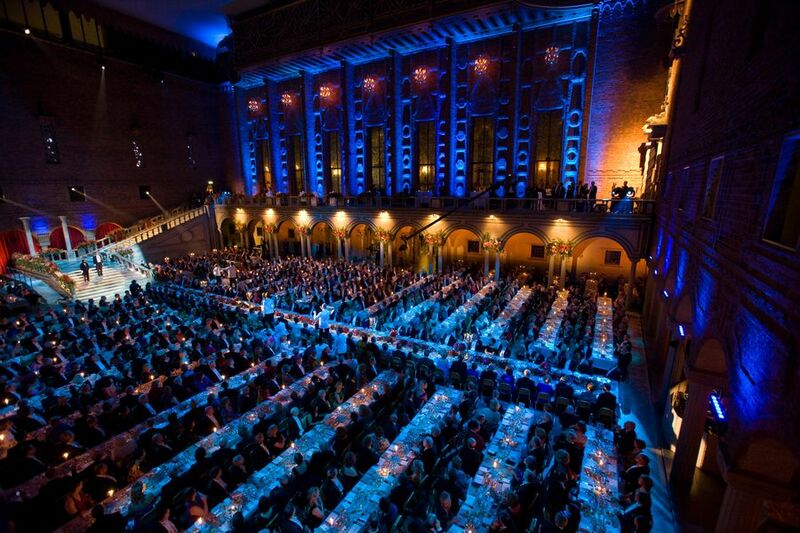 It has been held annually on December 10 in the Blue Hall of Stockholm City Hall since 1934. 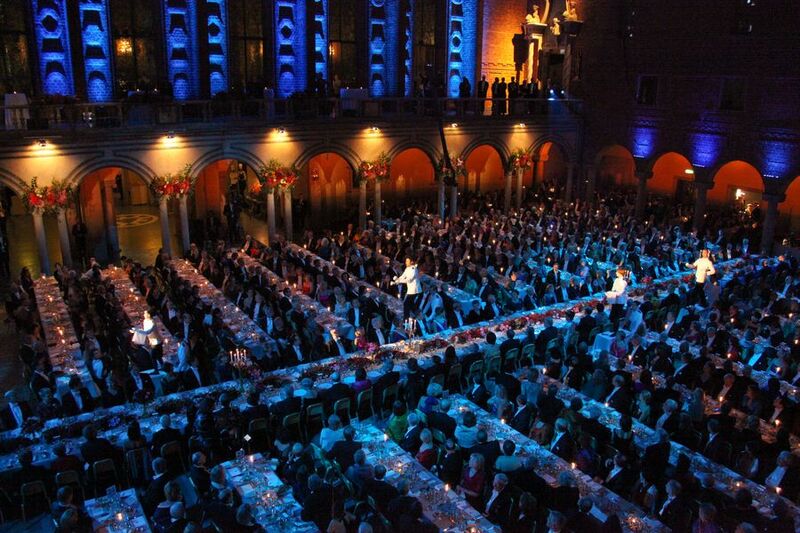 It is attended by the King and Queen of Sweden and the other members of the Royal Family, plus approximately 1,300 guests, including Nobel Laureates, politicians, dignitaries and other VIPs. 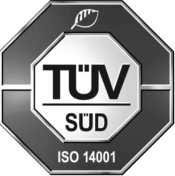 Per Sundin was again called in as Lighting Designer for the event, an honor bestowed upon him for twelve consecutive years now. Ola Melzig was Production Manager, overseeing all aspects of lighting and video from build up through broadcast. 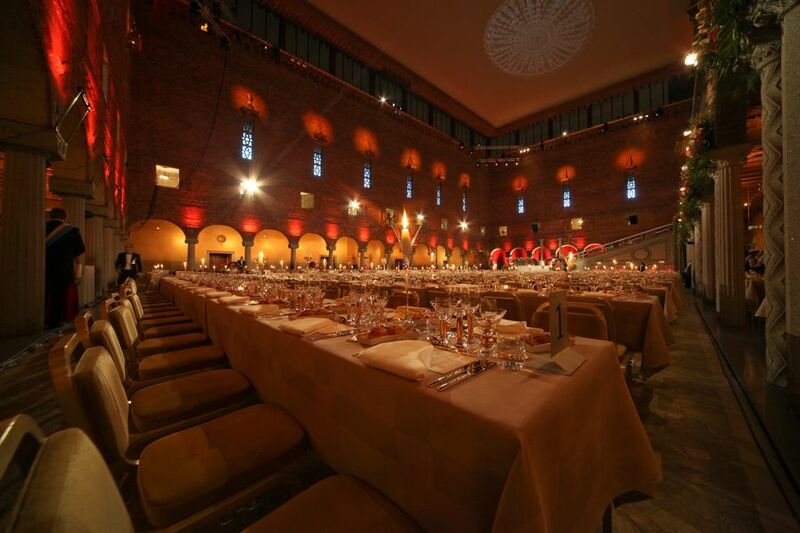 The team was responsible for four areas: The Blue Hall, where the banquet takes place; The Golden Hall, where the post-dinner dance is held; the Prince’s Gallery, where the King holds a reception for the Nobel Laureates; and the exterior of the building. 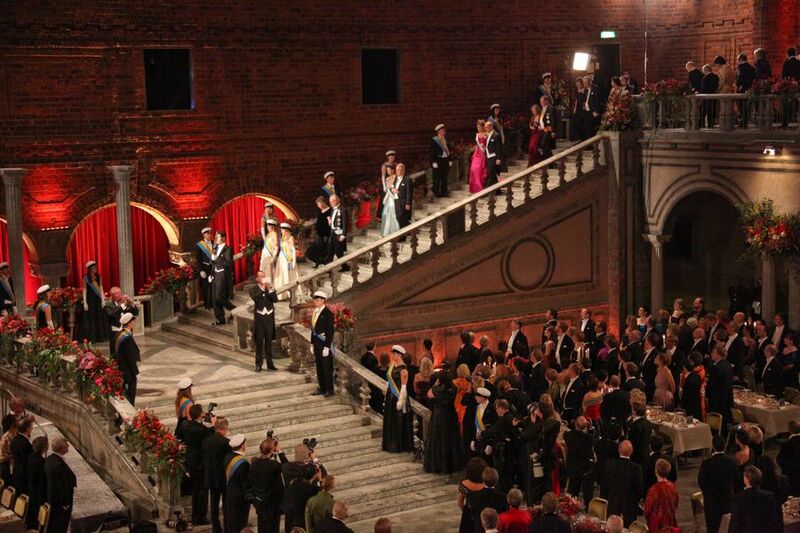 The Blue Hall gets the most attention as this is where the guests spend the majority of the evening and is the most televised portion of the night. Sundin used a variety of LED to achieve different looks inside the Blue Hall. 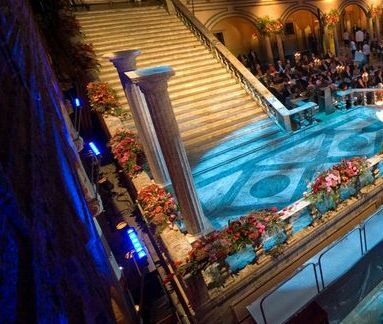 Down on the floor level, 22 pcs 600mm LEADER LIGHT Light LED strips were custom mounted on pillar brackets over each of the 22 stone columns surrounding the hall. “They’re perfect,” said Sundin, “They’re bright and lightweight and don’t consume a lot of power. I get perfect color from a deep amber to a rich blue.” LED video screens were used in the 14 windows on the second floor, displaying video content throughout the evening. 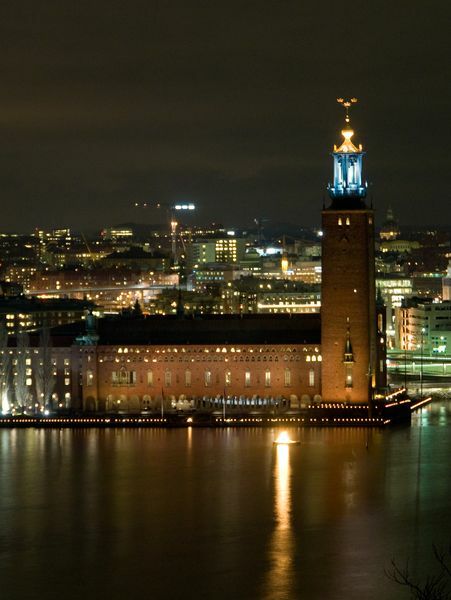 While the Blue Hall got most of the attention from the television cameras, it was the exterior of Stockholm City Hall that really shined. 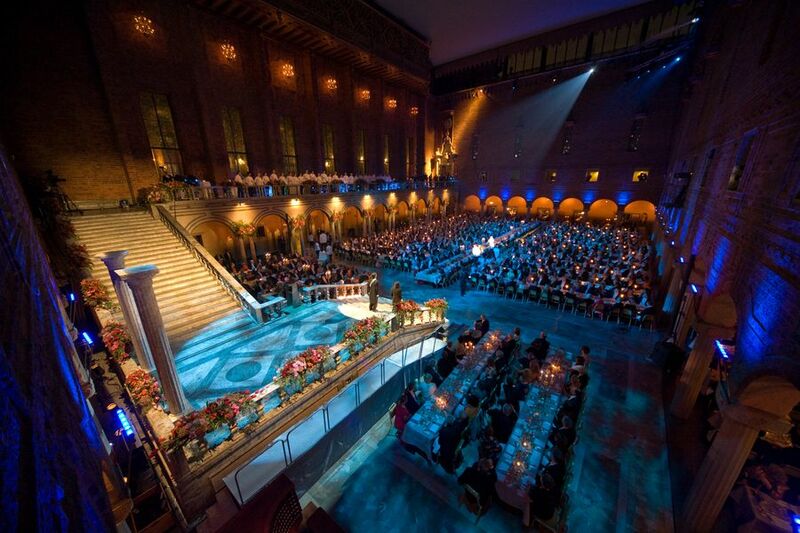 Per Sundin used 30 pieces of 1200mm LEADER LIGHT LED LINE to light the exterior walls. He then added 4 pcs SGM Palco 5 narrow beam fixtures for the tower. 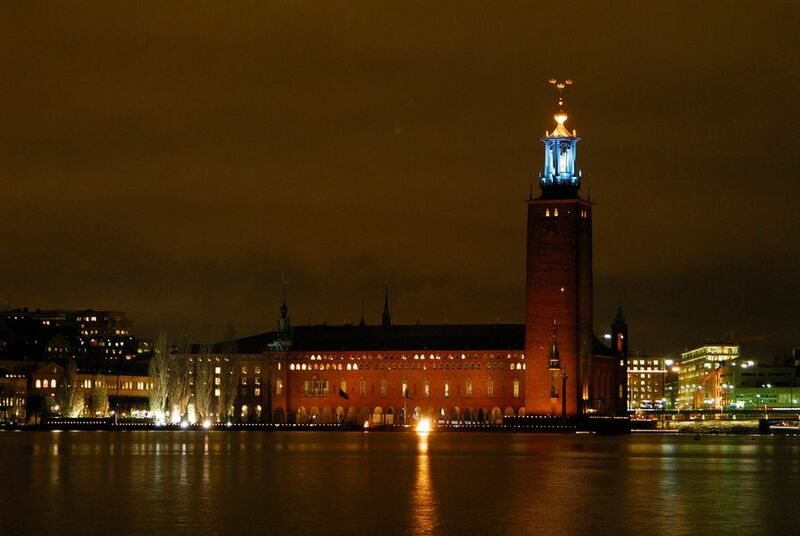 The tower was illuminated a blue-green on the lower section, giving depth to the enormous bells within, and the crowns on top were lit gold with 18 DTS Helios fixtures with Amber and White. The lower part of the tower was done with 28 pieces of SGM Genio Mobile. 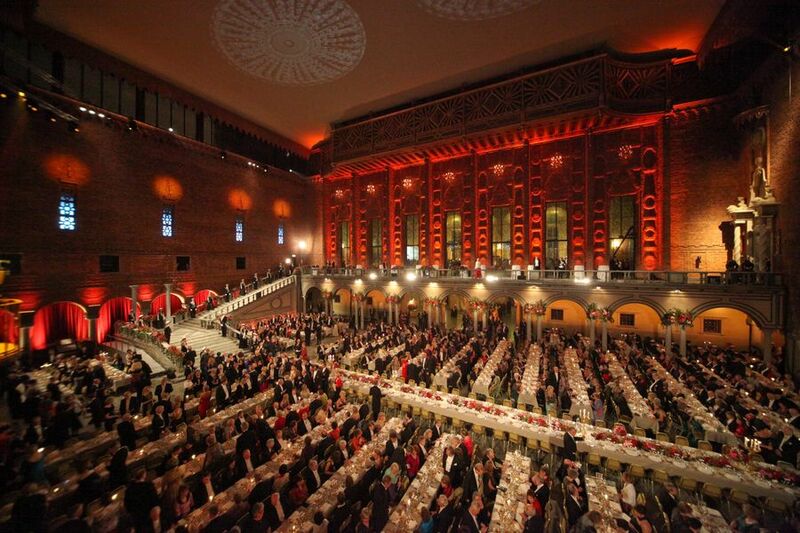 Exterior lighting fixtures were supplied by Interlite AB of Sweden. The exterior lighting has been so well received that there are talks of making the installation permanent.